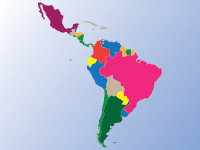 NAFSA’s longstanding focus on Latin America reflects a commitment to higher education internationalization, global learning, and partnership building throughout the Americas. Explore conference events, network forum discussions, member interest groups, invited speakers, online programming, public policy initiatives, and publications, all designed to contribute to and support an engaged and diverse community of members and institutions. Now in its fifth year, this NAFSA pre-conference seminar engages expert speakers on issues related to strengthening international partnerships and collaboration with Latin America, and provides networking opportunities with colleagues from around the region. The NAFSA Cuba Engagement Initiative focuses on creating sustainable partnerships between U.S. and Cuban academic institutions. 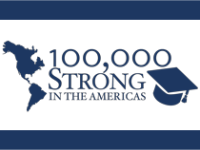 Join the 100,000 Strong in the Americas Innovation Network and be notified of all upcoming grant opportunities. 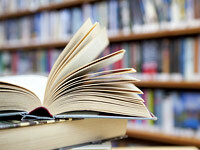 Browse our bookstore for publications and resources related to Latin America and partnerships. Cuba TIES 2018 Workshop: A 10% discount is available to NAFSA members for this workshop at the University of Cienfuegos.